Dr. Rhim received her doctorate degree in Biomedical Engineering from Duke University, and her Bachelor and Master of Science degrees in Materials Science and Engineering from M.I.T. Prior to joining NSF International, Caroline served as an FDA Branch Chief for the Anterior Spine Devices Branch at the Center for Devices and Radiological Health (CDRH). Caroline also led the review of premarket submissions as a lead scientific reviewer in both the Division of Orthopedic Devices and Division of Cardiovascular Devices. During her tenure at FDA, she was involved in streamlining the premarket and postmarket review process, as well as the classification efforts for posterior cervical screw systems. Dr. Marklein received her doctorate degree in Bioengineering and Biomedical Engineering before her move to regulatory affairs at FDA. Iris began as a Biomedical engineer and scientific reviewer in the Division of Orthopedic Devices at FDA, and progressed to become a scientific reviewer of devices, combination products, and cell therapies in the Division of Cellular and Gene Therapies. 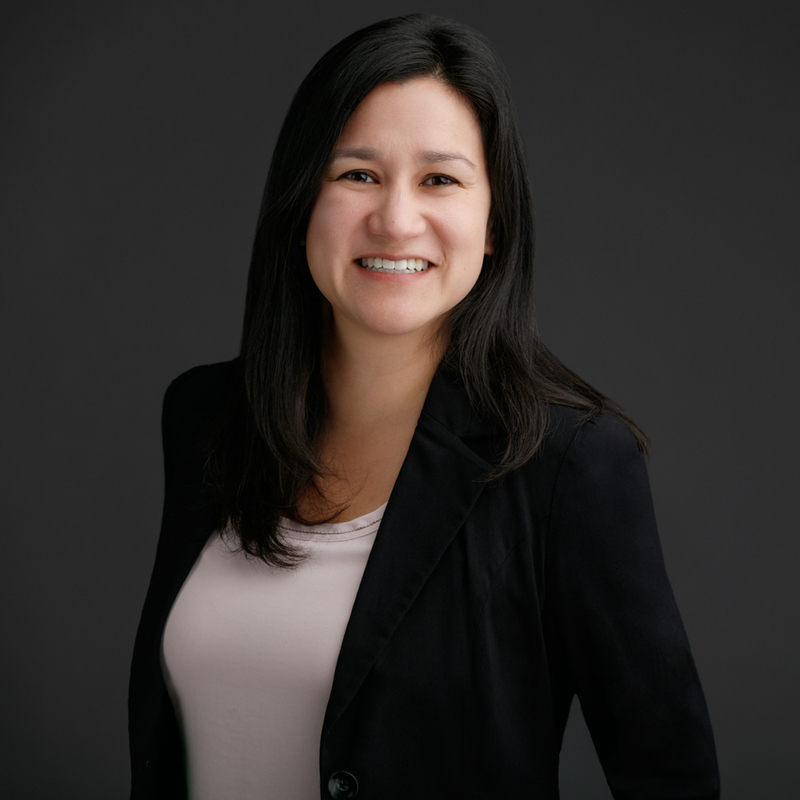 In 2017, Iris became the Team Lead for devices and combination products in the Division of Cellular and Gene Therapies, and continued in this position for almost two years before concluding her time at FDA to become an Assistant Professor of Practice and Regulatory Affairs Advisor at the University of Georgia. Mr. Dedania began working for FDA after achieving his BS in Biomedical Engineering at University of Tennessee followed by an MS in the same field at the New Jersey Institute of Technology. For six years, Jemin worked as a Biomedical Engineer at FDA, reviewing technical data and research protocols for orthopedic device submissions, and conducting tests on submitted devices to determine performance safety. While at FDA, Jemin became a Senior Biomedical Engineering Lead Reviewer, which he maintained for nearly two years before leaving the agency. He currently works as a Staff Regulatory Affairs Specialist at Stryker. He will receive his MBA from The Johns Hopkins University Carey Business School this year. Ms. Leismer received her Bachelors in Biomedical Engineering from Johns Hopkins University. She is currently a Principal Regulatory Affairs Specialist at Medtronic supporting the legacy Neuromodulation business. Prior to joining Medtronic, Sarah worked as a Biomedical Engineer at the FDA for five years, leading the review of premarket submissions as a lead scientific reviewer of orthopedic spine devices. She also participated in a collaborative reviewer program acting as both an ODE reviewer and OSB MAUDE analyst and received the FDA Outstanding Service Award for this work. After leaving FDA, she joined the regulatory affairs team at Greatbatch Medical and later QiG Group (now Nuvectra) supporting a variety of device types in different stages of the total product lifecycle. Sarah's interests include regulatory strategy and planning during the early stages of product development and the interpretation and adaptation required in light of the rapidly evolving regulatory landscape of the US and EU markets. Ms. Chan received her B.S. in Biomedical Engineering from Johns Hopkins University in 2002, and her M.S.E. in Bioengineering from the University of Maryland in 2010. Directly following her undergraduate degree, Dulciana began her FDA career as a research associate in the Center for Devices and Radiological Health (CDRH), Office of Science and Engineering Laboratories (OSEL). A year later, she became a Biomedical Engineer at FDA, and for 14 years operated in various branches of the administration, including as a scientific reviewer and policy analyst in the Office of Device Evaluation (ODE), and as an OSEL principle investigator. Dulciana has extensive experience in the areas of electromagnetic compatibility (EMC) testing and electrical safety, and is an asset to Acknowledge Regulatory Strategies, where she is now a Senior Regulatory Specialist. Allison Kumar has over 15 years of regulatory experience, and is currently the CEO and Principle Consultant at Arina Consulting, LLC. Prior to founding Arina Consulting, Allison spent over ten years at FDA, working as a biomedical engineer, and later as a Senior Program Manager in the Emergency Preparedness and Medical Countermeasures (EMCM) Program. In her role as a Senior Lead Reviewer, Allison reviewed research protocols, as well as scientific and technical data related to peripheral vascular devices and novel combination products submitted in support of 510(k)s, IDEs, and PMAs. As Senior Program Manager in the EMCM Program, Allison worked to advance innovation and enhance the regulatory approval process for novel medical technologies that address unmet public health and patient needs. Allison continues to provide specialized and strategic direction to academia, industry, and government partners, and is a key opinion leader on scientific and regulatory policy issues in areas such as combination products, cardiovascular devices, general hospital and advanced surgical devices, medical mobile apps, critical care medicine, traumatic brain injury, healthcare-associated infections, and medical countermeasures. Dr. Komiyama received her Ph.D. in Neuroscience from Stanford University and her B.A. in Molecular and Cell Biology from University of California, Berkeley. She received her Regulatory Affairs Certification (US) in 2014. While working at FDA as a biologist and reviewer in the Office of Device Evaluation, she acted as a lead reviewer and consult on 510(k) Premarket Notifications, Investigational Device Exemption (IDE) applications and Premarket approval (PMA) submissions. Her specialty was in biocompatibility requirements for implanted devices. She also researched neurotoxicity and systemic toxicity of medical devices in the Office of Science and Engineering Labs in support of FDA recognized ISO and ASTM standards. She started AcKnowledge Regulatory Strategies in order to serve clients who manufacture implantable and other patient-contacting medical devices.